Supplying export quality hardwood chips has been a key part of Foster Brothers' business since 1993. Utilizing the dominant tree species of the Midwest, our chips are produced from 90% oak. Quality is the key ingredient with precise screening, chipping, and laboratory analysis on a daily basis. Wood chips are uniform chipped hardwood product from virgin wood. 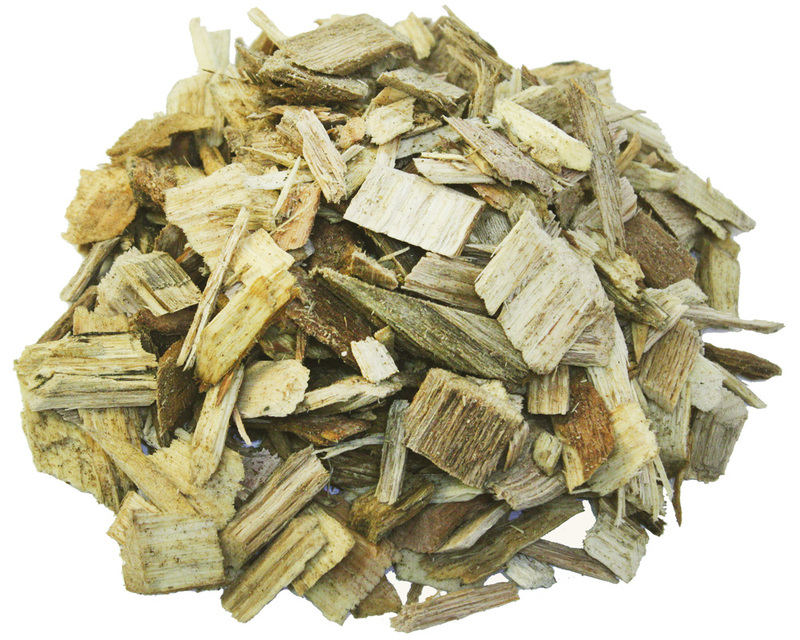 Foster Brothers wood chips have low bark content making the chips excellent for biofuel or pulpwood for the paper industry.